Each Talent has a unique work history and experience. They all occupy prestigious positions in the private sector or in government organisations but contribute a part of their time and experience to ADN Talents. All of our Talents have operational jobs with high stakes and can therefore easily understand the challenges and the constraints faced by their students. They confer a pragmatic know-how on to their students that they themselves use on a daily basis. Silvia Bravard is the manager of a team of 120 salespersons for an international leader in the food-processing industry. With 15 years of strong experience in high-pressure negotiation, mostly with large retailers, she assists businesses in both commercial and social negotiations. After graduating from the l’Ecole Nationale de Police (National Police School), Jean-Louis Calmon is head of a unit of an operational group of the Police. He has a strong basis in both France and abroad, mostly in securing diplomatic sites. He also intervenes with companies in the case of crisis management, stress and the security of travellers overseas. A Doctor in psychopathology and criminal law, Nicolas Combalbert, is an associate professor at Paris X. He is also the author of several publications on the quality of life at work. He regularly intervenes in the case of psychosocial risks, burn out and victimology. Hugues Delmas, a doctor in psychology, is the director of ADN Research, the scientific branch of ADN Group that specialises in lie detection and behaviour analysis. He intervenes in businesses and public institutions on any subject related to human behaviour. 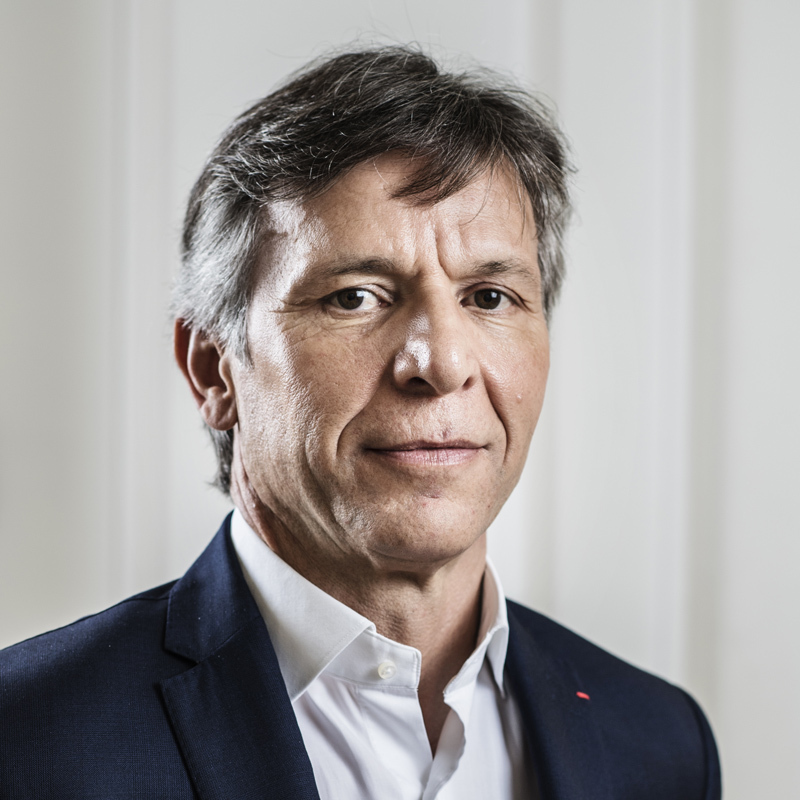 With 31 years of experience in the RAID (antiterrorist unit of the French police) and GIPN in operational posts and in management, François Elbahri gives inspiring conferences in the field of management, leadership, team cohesion and trust to firms of any size. A Doctor in physiology and the head of a Clinique of over 150 people, Thibaut Giraud is an eminent specialist on sleep, recovery, energy management and nutrition. An author of over fifty scientific articles, he assists managers and highly trained athletes to guard against chronicle diseases and to live a more balanced life. A former Ministerial principal private Secretary, vice director of the Finance Ministry and the head spokesperson for the government, Stéphane Juvigny assists businesses of any size in their public life: public affairs, public relations and crisis communications. As former member of the special forces, Dimitri Linardinos has carried out many secret, high risk operations for the French government. He speaks seven languages and is the author of the publication Business in a hostile environment. He assists businesses with securing their properties and persons, takes care of traveller safety and deals with crisis management. DAs a graduate from the Ecole Polytechnique et des Mines de Paris (Polytechnic School of Paris), Simon Martenot is a HR manager for an multinational company. With his strong experience in social conflict, he assists businesses of any kind in managing their conflicts and social negotiations.